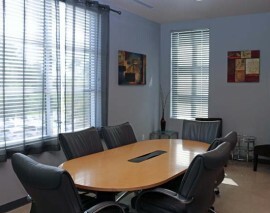 Welcome to Celebration Corporate Center! 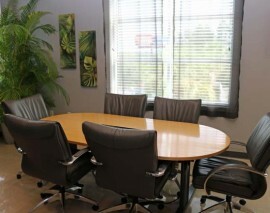 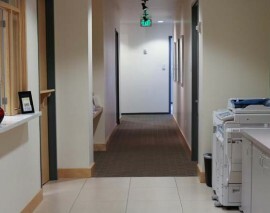 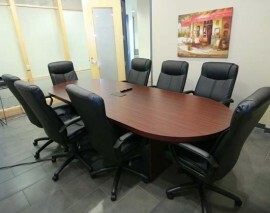 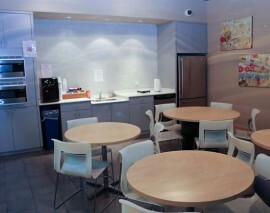 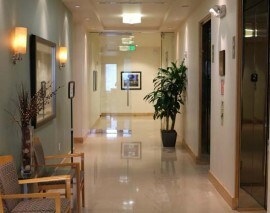 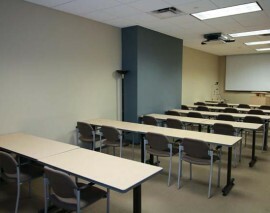 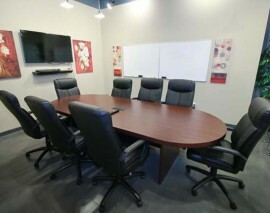 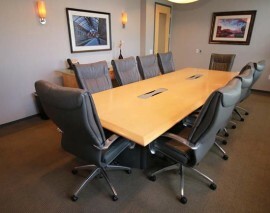 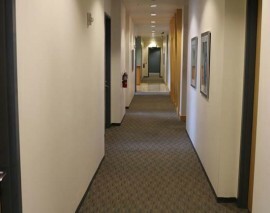 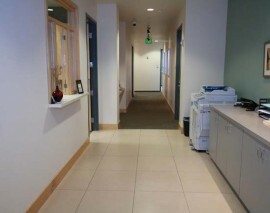 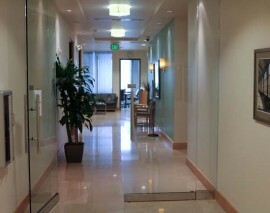 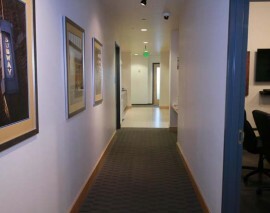 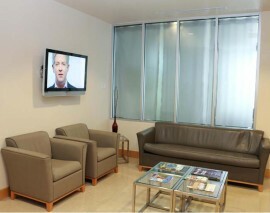 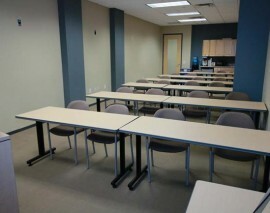 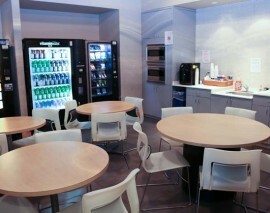 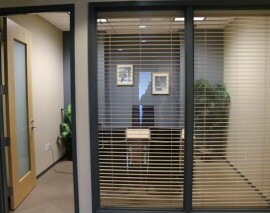 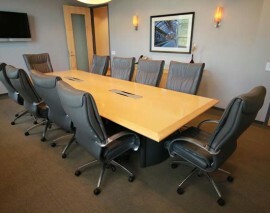 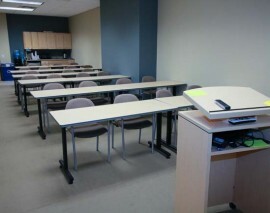 Celebration Corporate Center offers “Turn Key” solutions to your business needs on a month to month basis or long term. 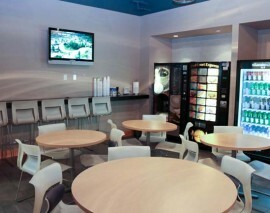 All you need to do is show up; we will take care of the rest. 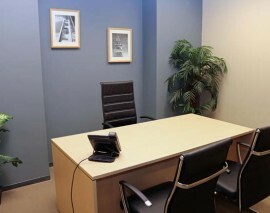 With cutting edge technology as the foundation, we have built the perfect corporate address to meet your every need. 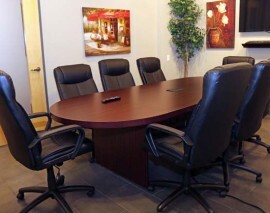 So easy and cost effective, you can be in business tomorrow. 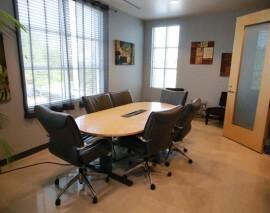 Our facility is elegantly appointed and staffed by a multilingual professional team who will design the perfect office package for your growing business. 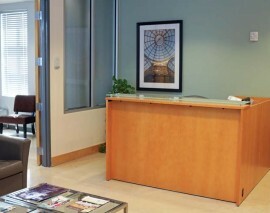 Make your life easier and your business more efficient and effective by utilizing our on-site reception services, meeting spaces and array of full business amenities.